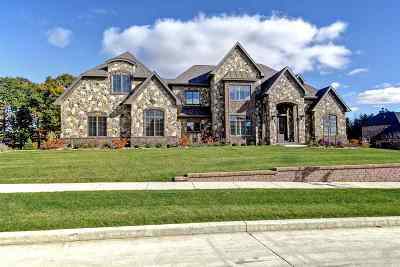 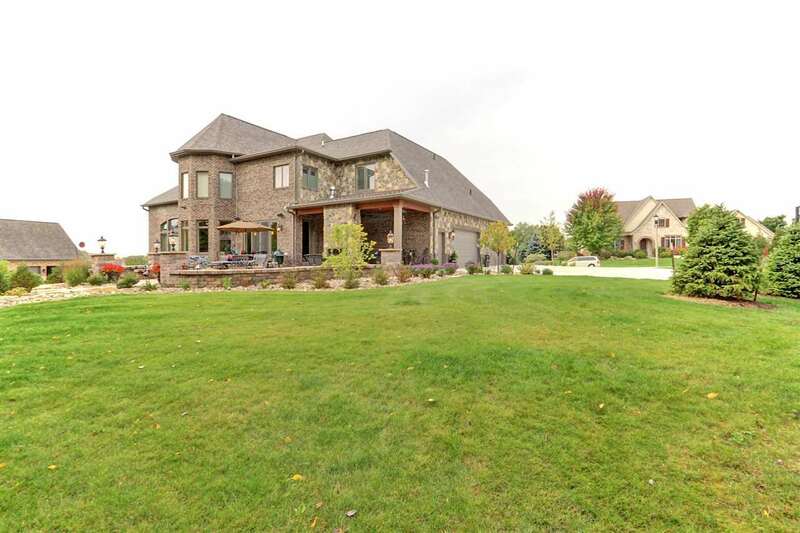 This home boasts "designer" and will reflect the personality and taste of those accustomed to the best in quality, design, finishes and lifestyle. 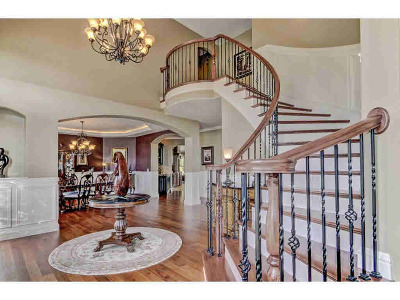 Fabulous layout with all the right spaces. 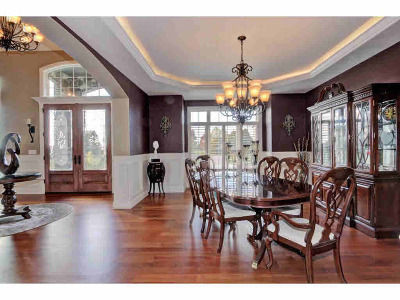 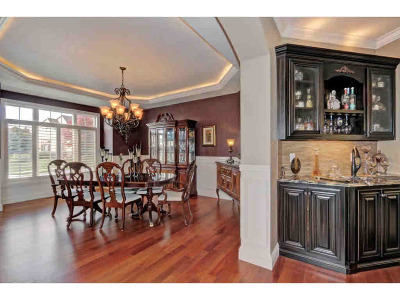 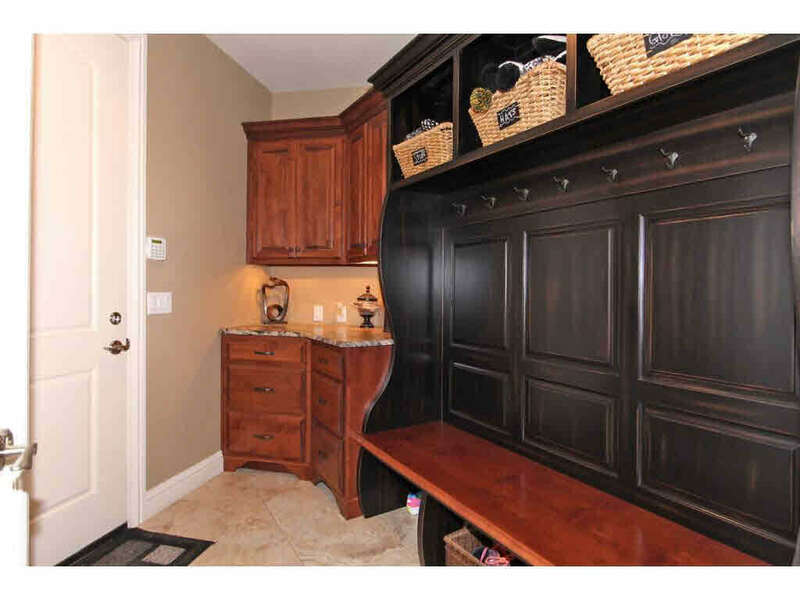 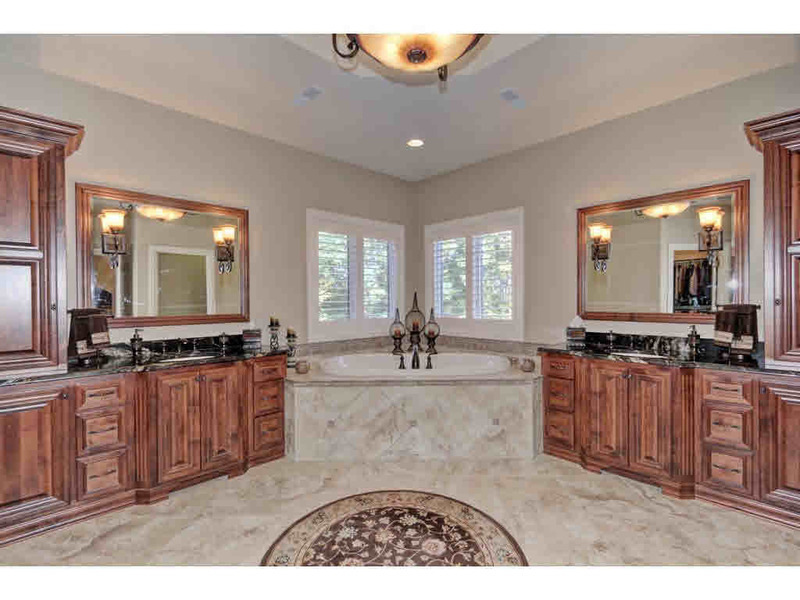 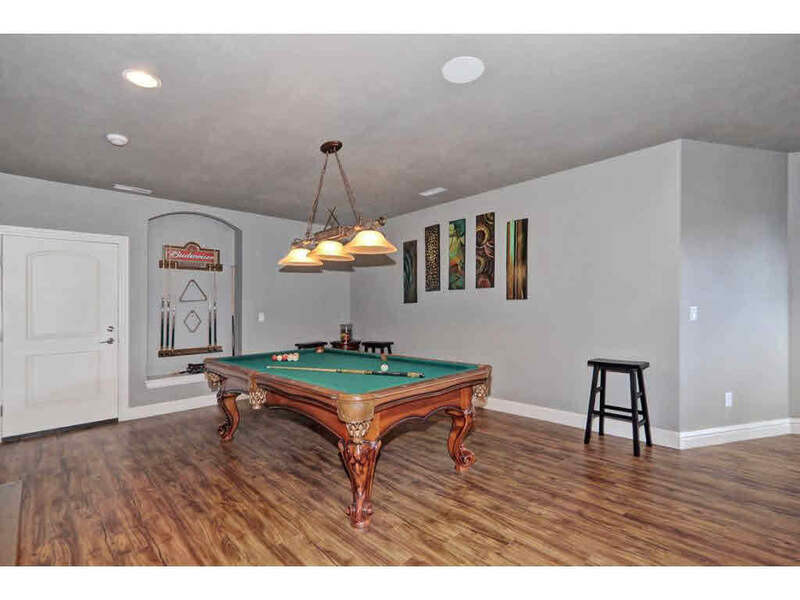 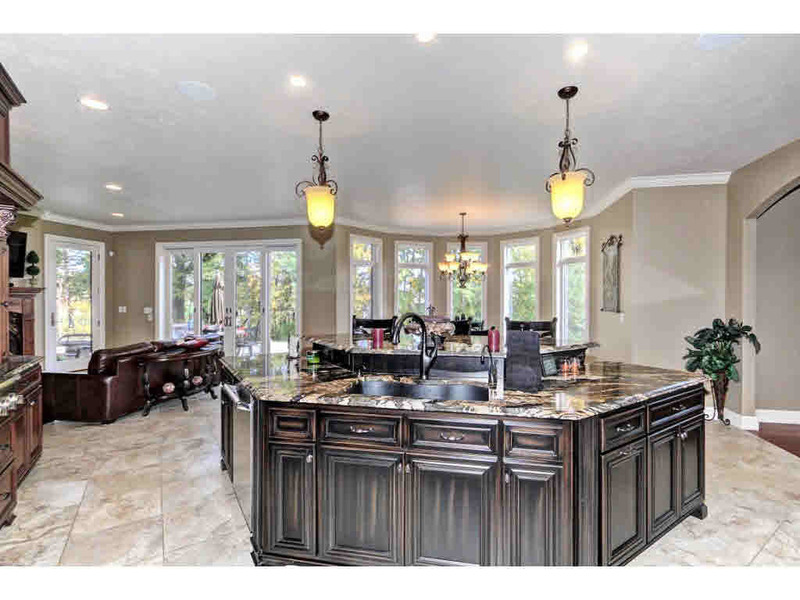 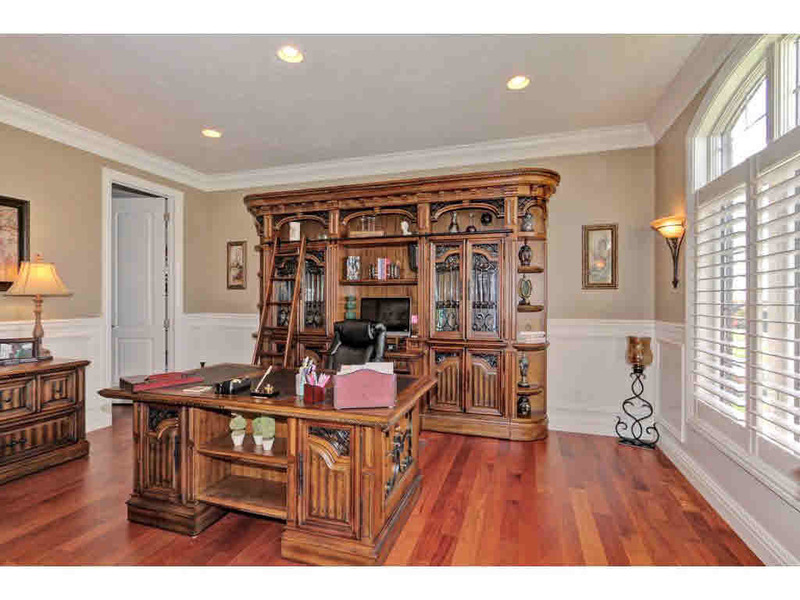 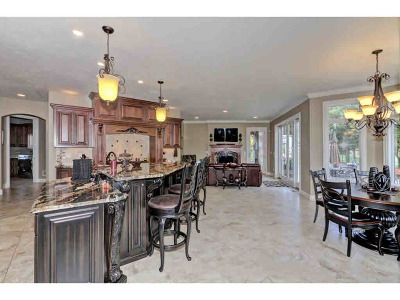 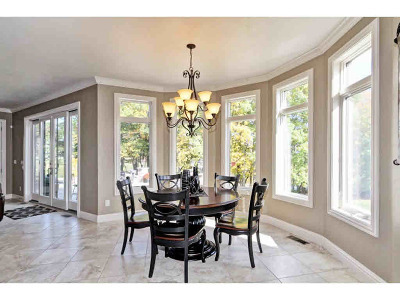 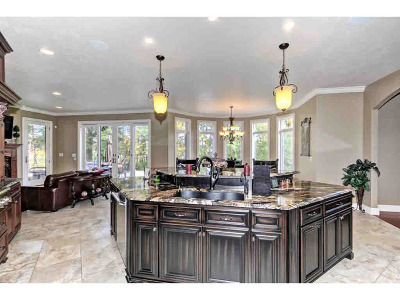 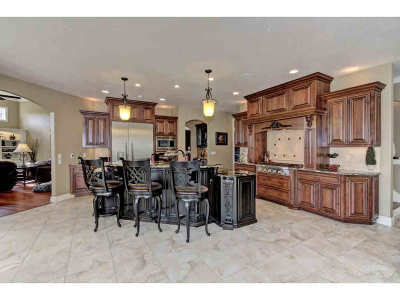 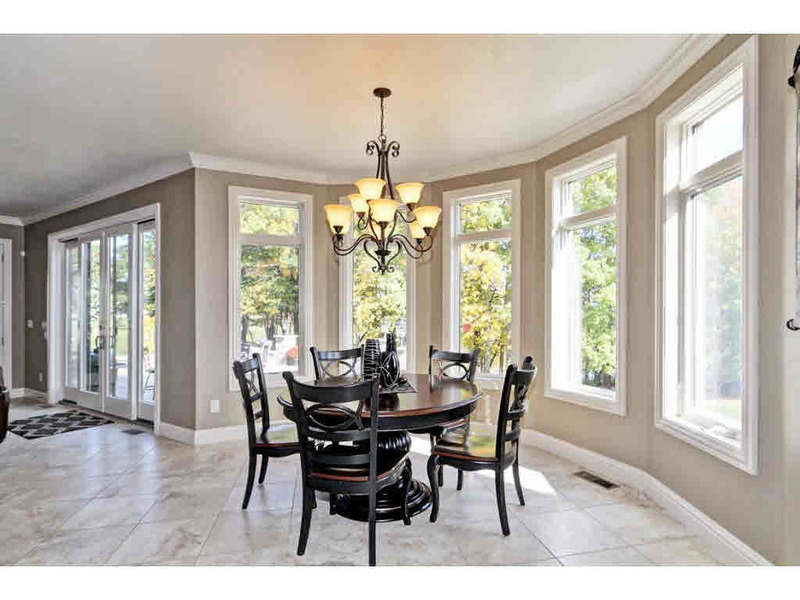 Cook for 2 or 20 in the well appointed kitchen featuring large gathering center island including Thermadore appliances. 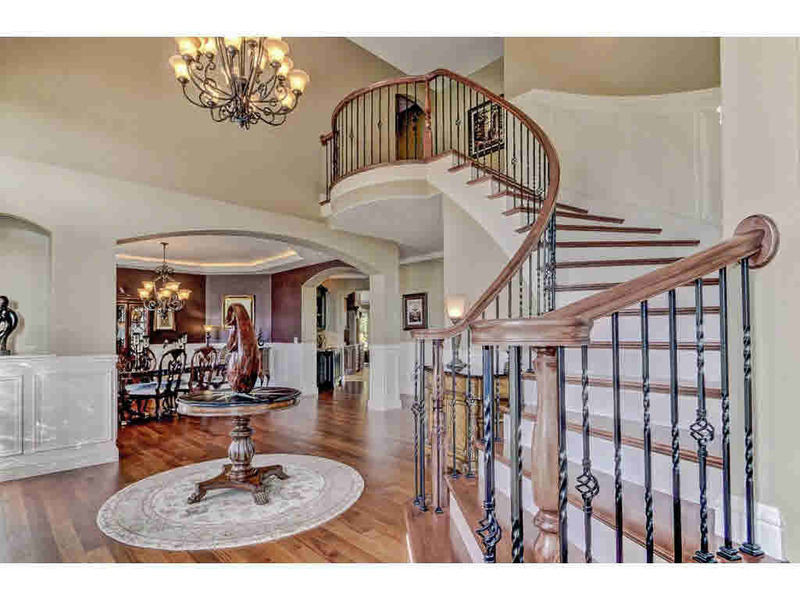 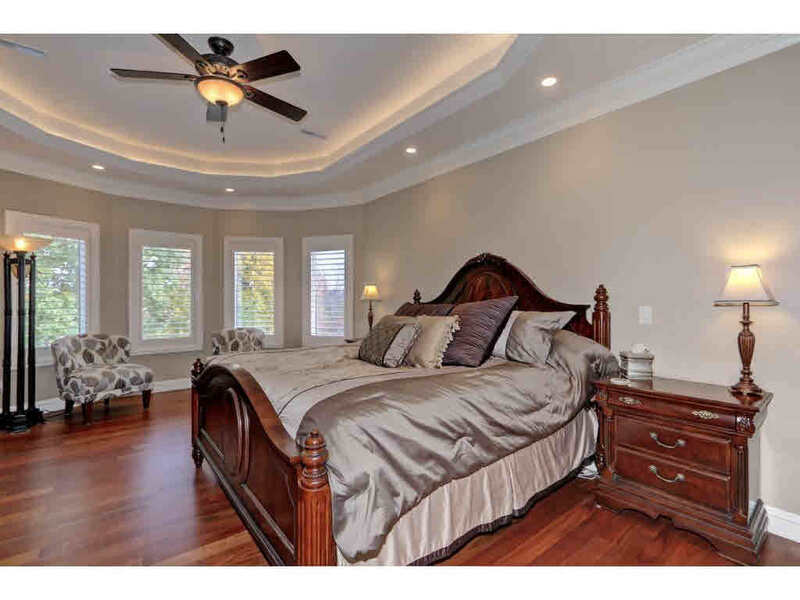 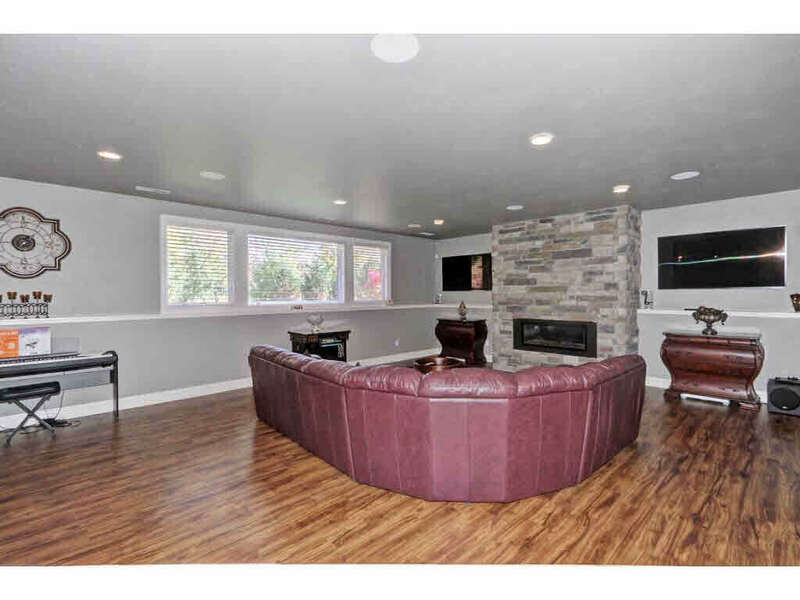 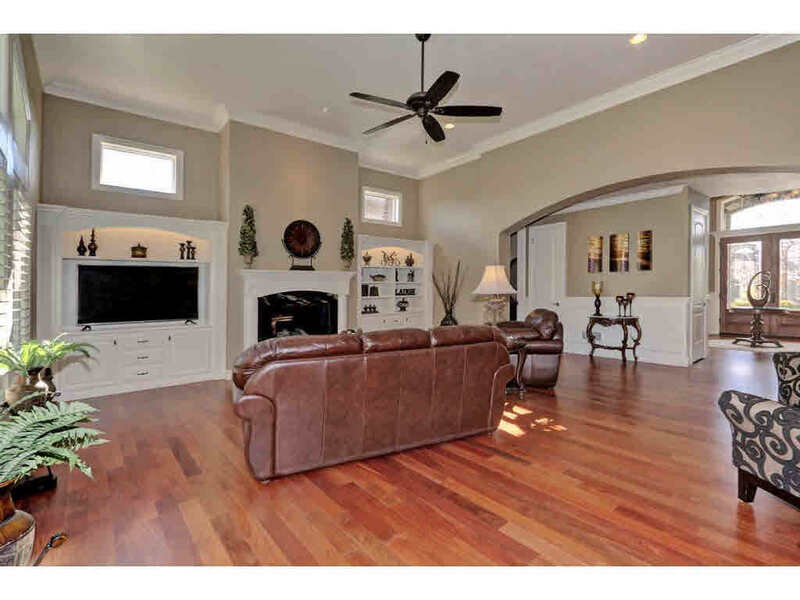 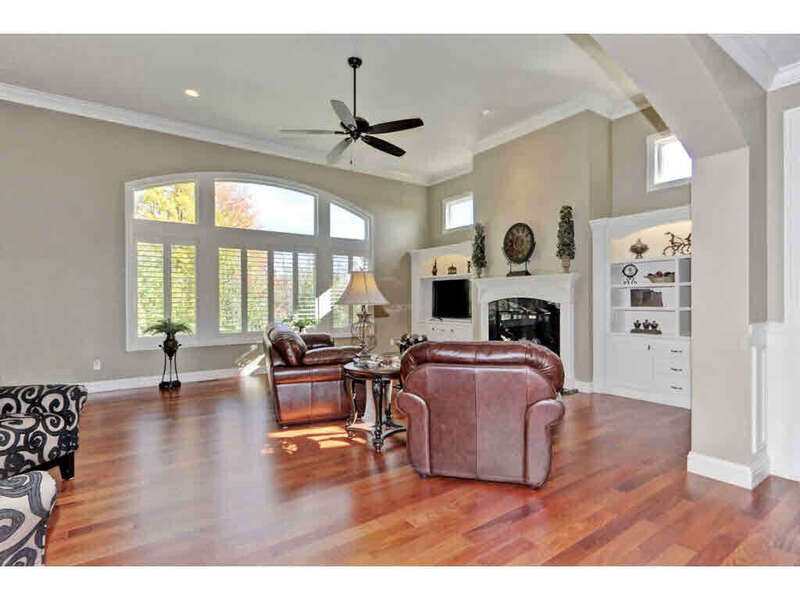 Beautiful Brazilian Cherry floors grace most of the main living areas and all of the upstairs bedrooms. 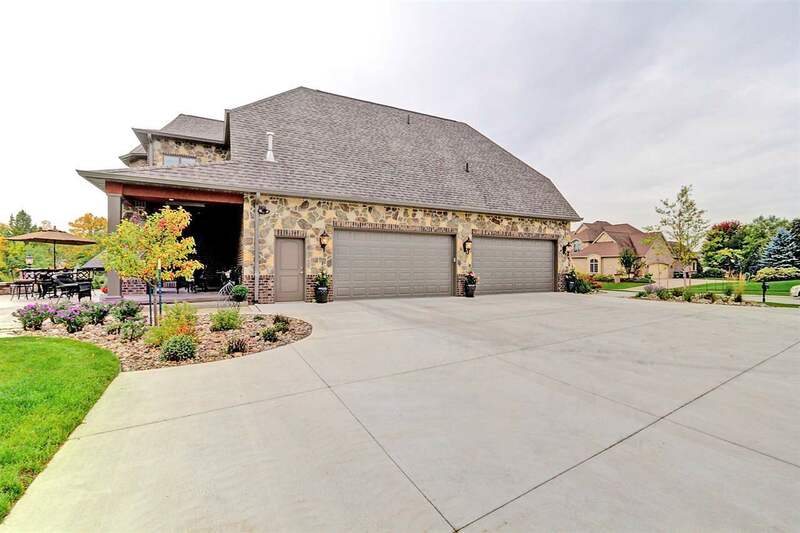 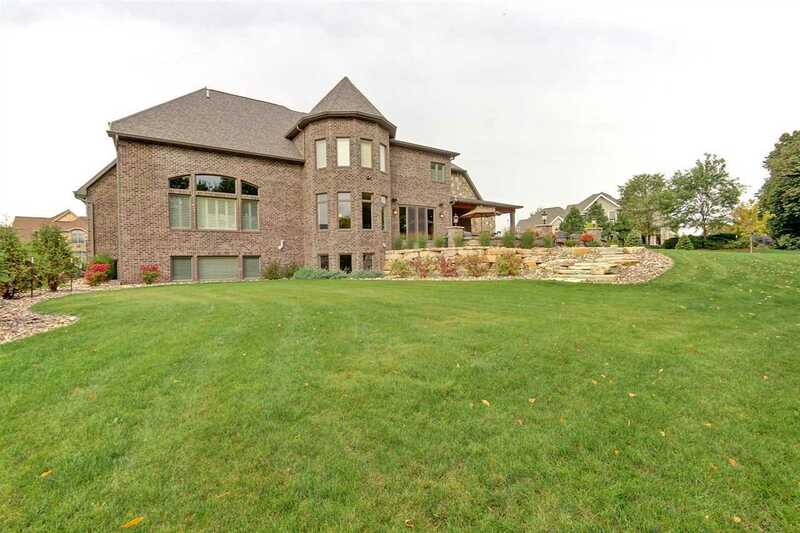 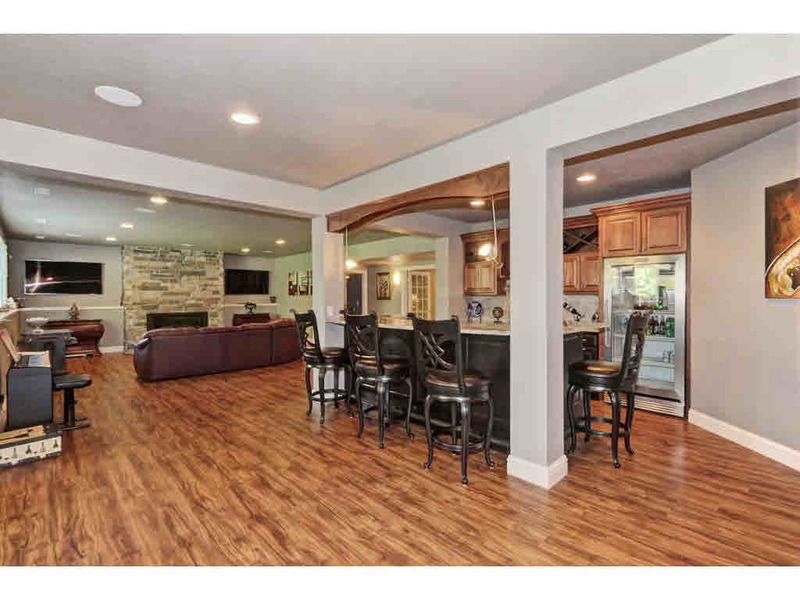 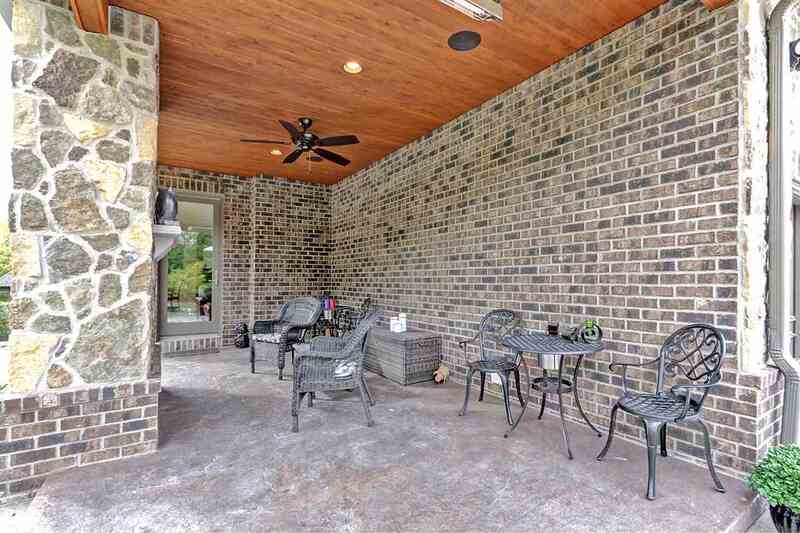 Heated tile floors in kitchen, hearth room, informal dining and back entry. 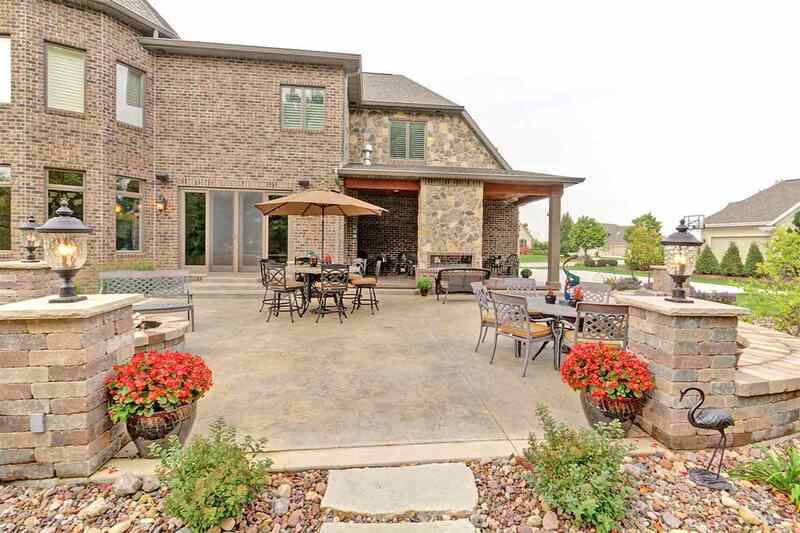 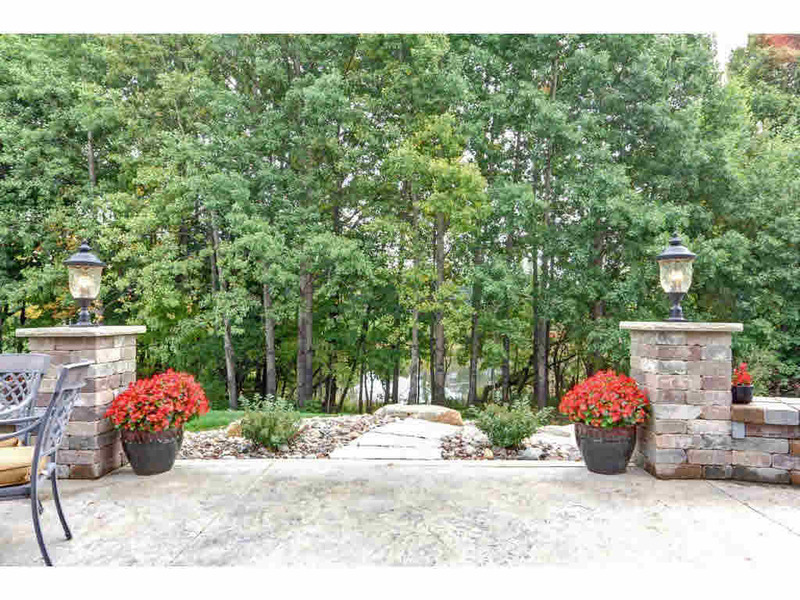 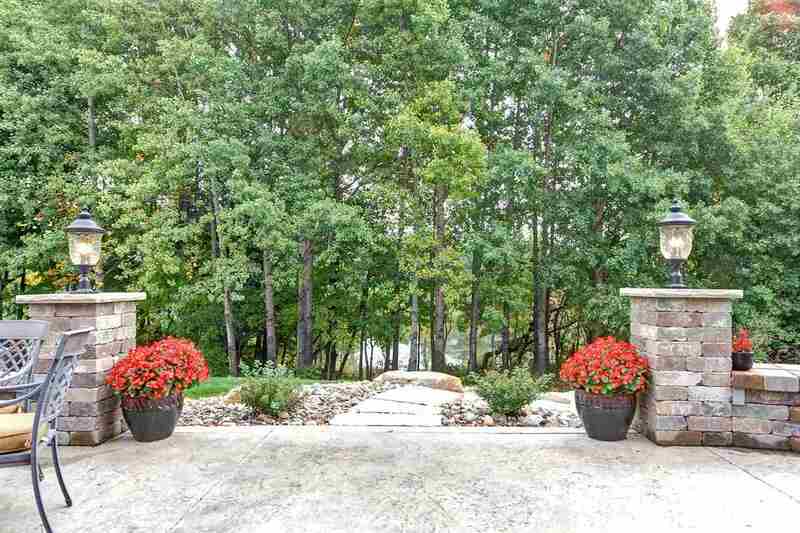 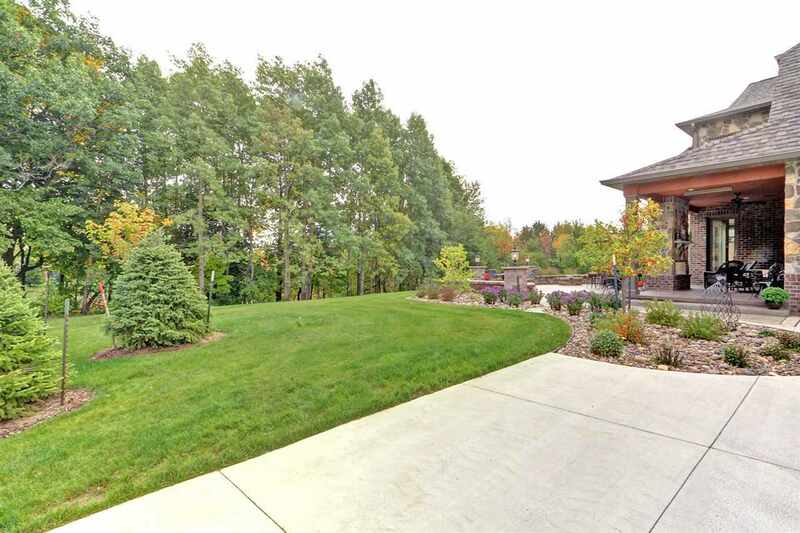 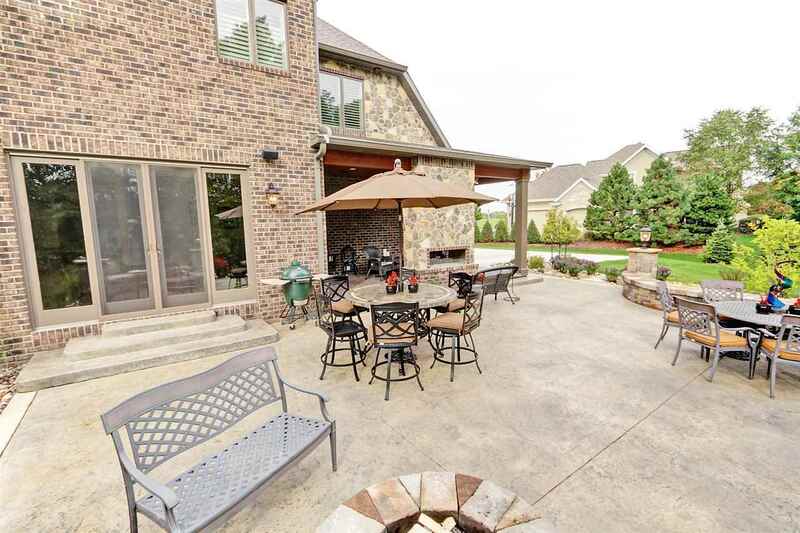 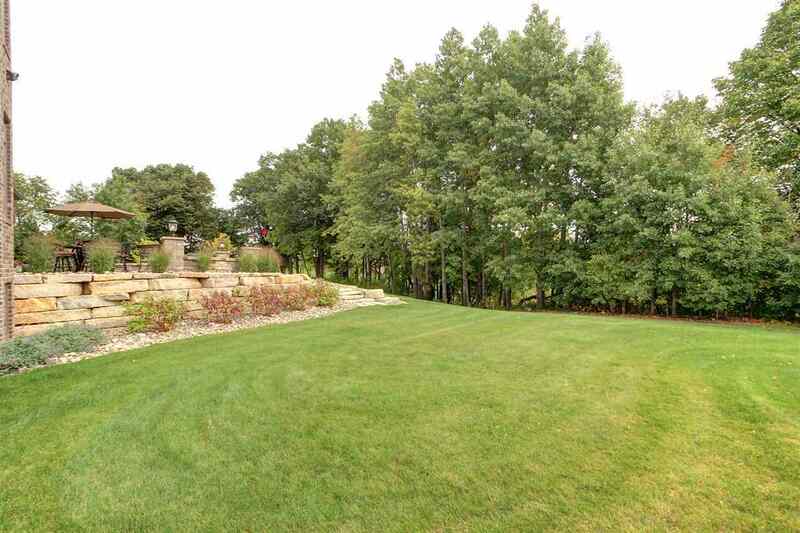 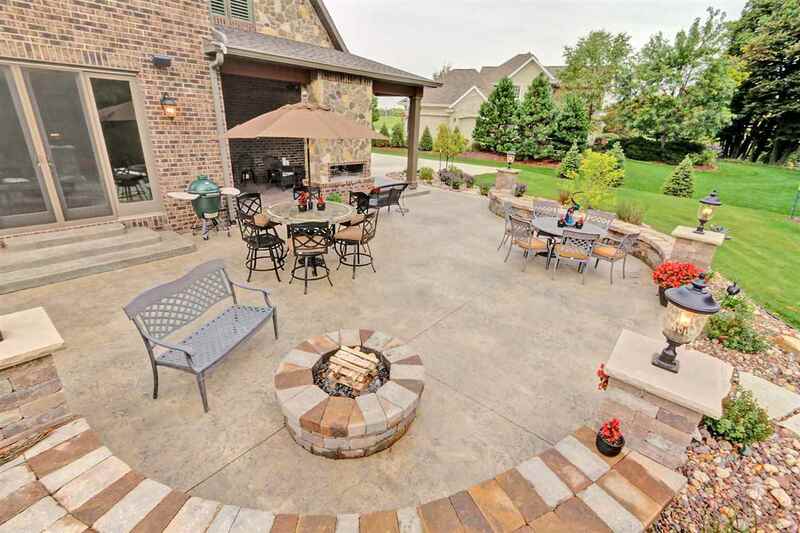 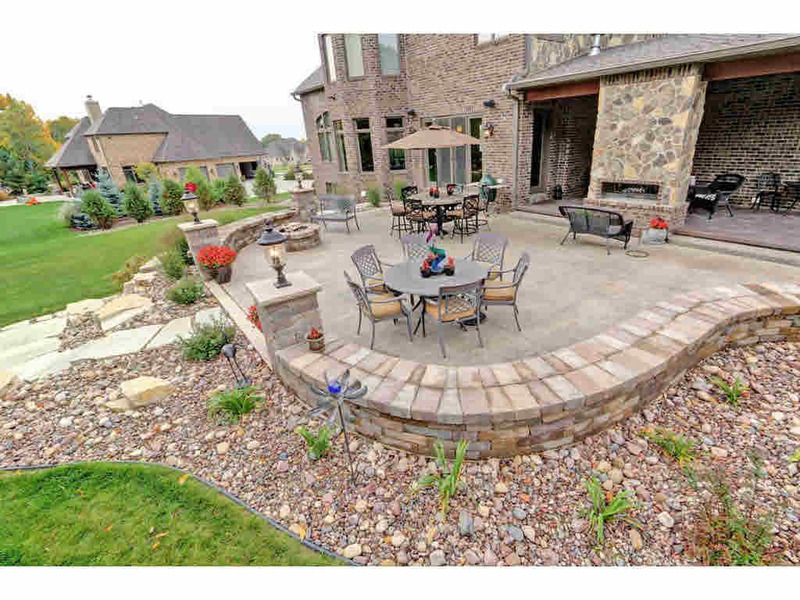 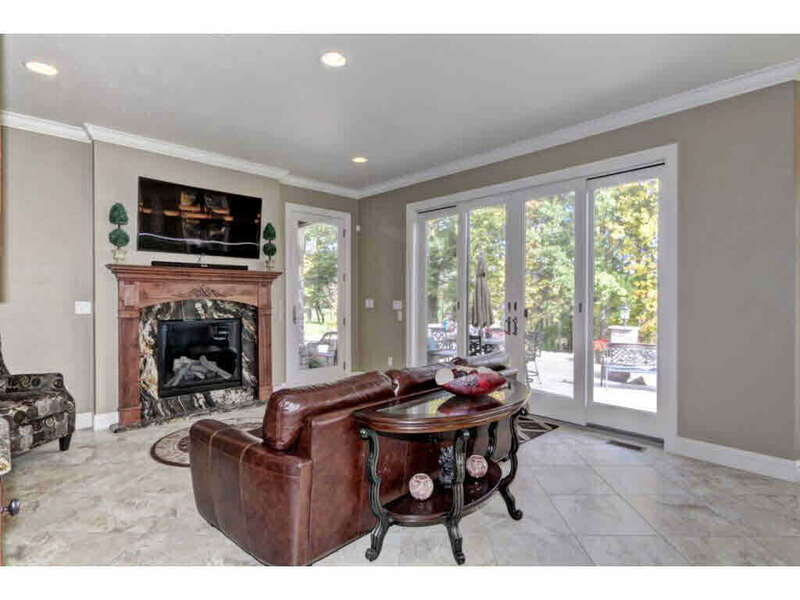 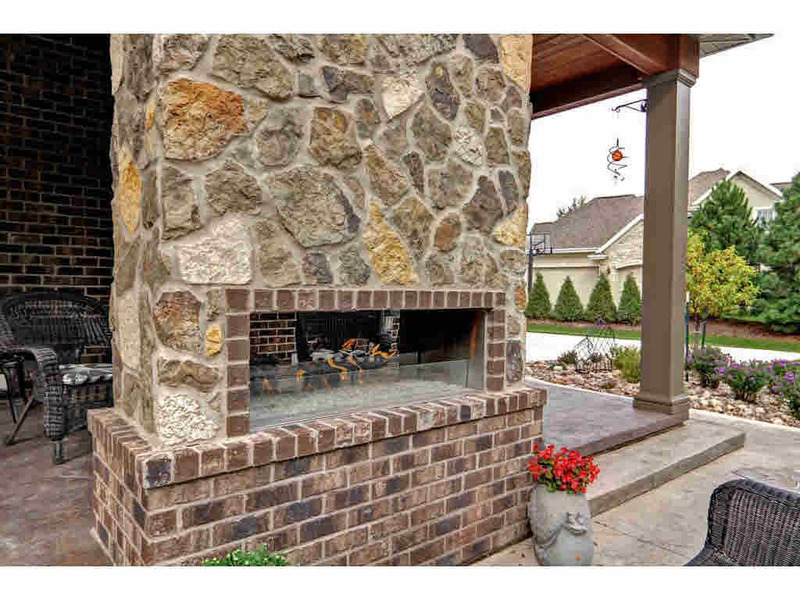 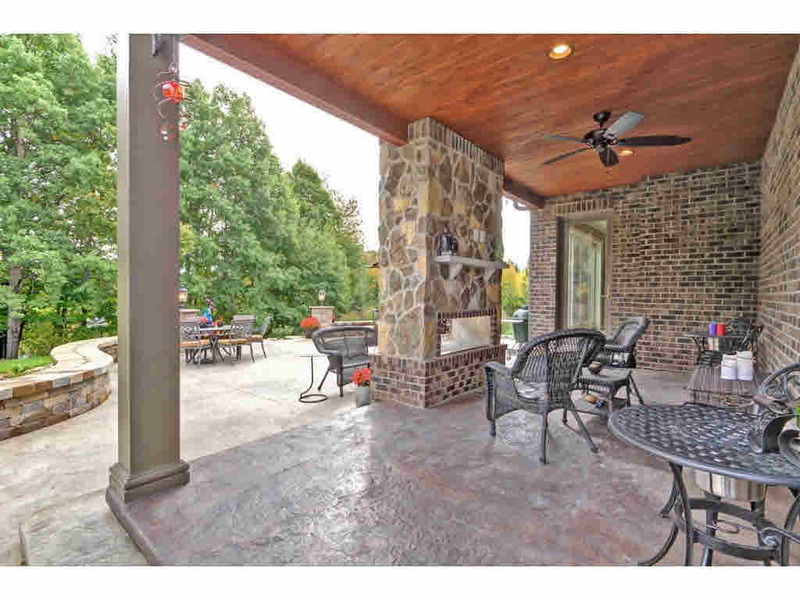 Outdoor entertaining featuring covered porch/fireplace/fire pit in private setting. 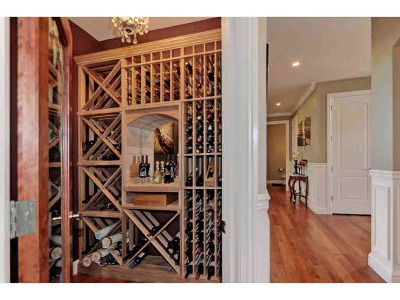 3x5 is wine room. 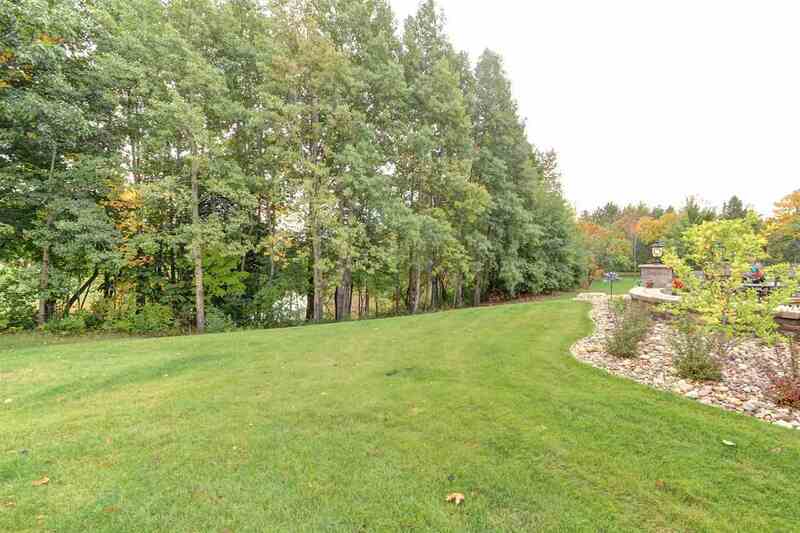 Directions: North On Ballard, Right On Apple Hill Blvd To Purdy Pkwy. 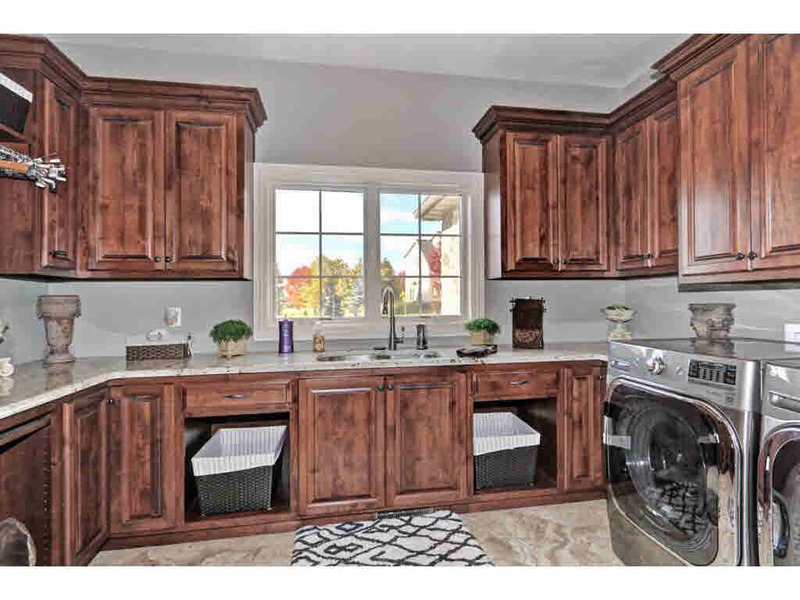 Inclusions: Gas Range Top, Refrigerator, Wine Refrigerator, Dishwasher, Microwave, Oven, Garage Heater, Outside Heater, Electric Fence/Collar & Window Treatments.